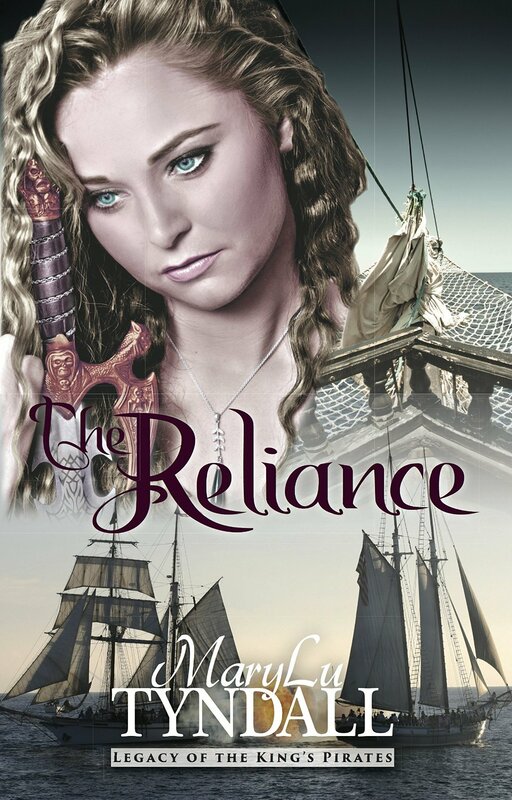 Christian fiction author MaryLu Tyndall is re-releasing her Legacy of the Pirates series as e-books tomorrow! 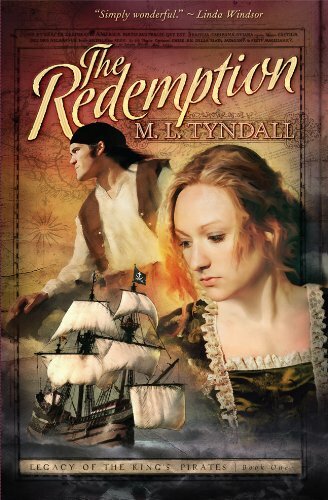 September 3-7th the first of the series, Redemption, is free! The other three books in the series are also on sale!